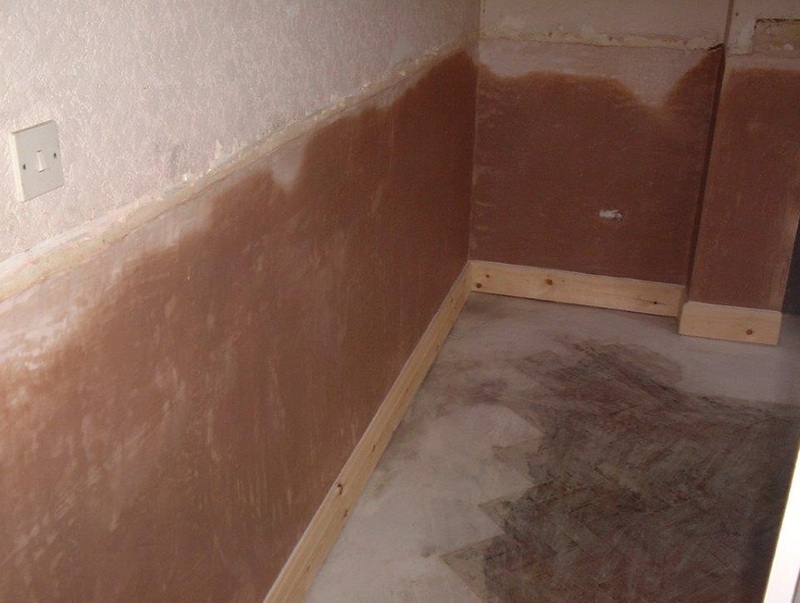 A Damp Proof Course (DPC) is designed to form a continuous barrier to prevent capillary held moisture from the ground passing into the walls of the structure in the form of rising damp. 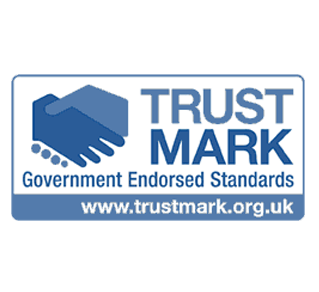 A Damp Proof Course is required to be present in all New Build Properties by Building Control/Regulations. 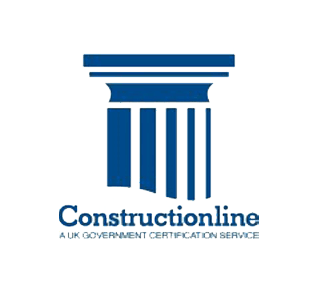 Existing buildings benefiting from a DPC can be prone to failure, most commonly due to an outdated design or materials becoming ineffective over long periods of time. Modern DPC’s use far more robust materials than those used in previous/historical designs, this does not however make the latest materials immune to failure if poorly designed and/or installed. 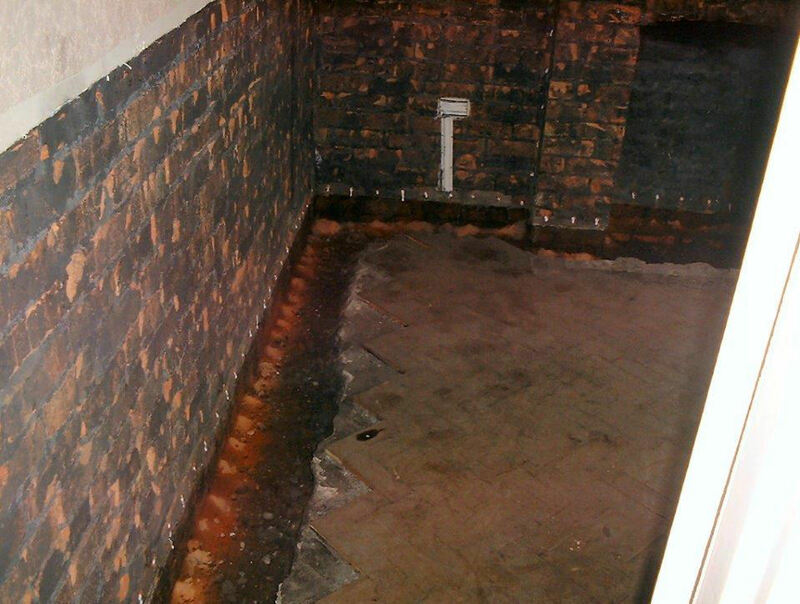 Damp Proof Course installed, Re-plastering complete, Drying out process underway. 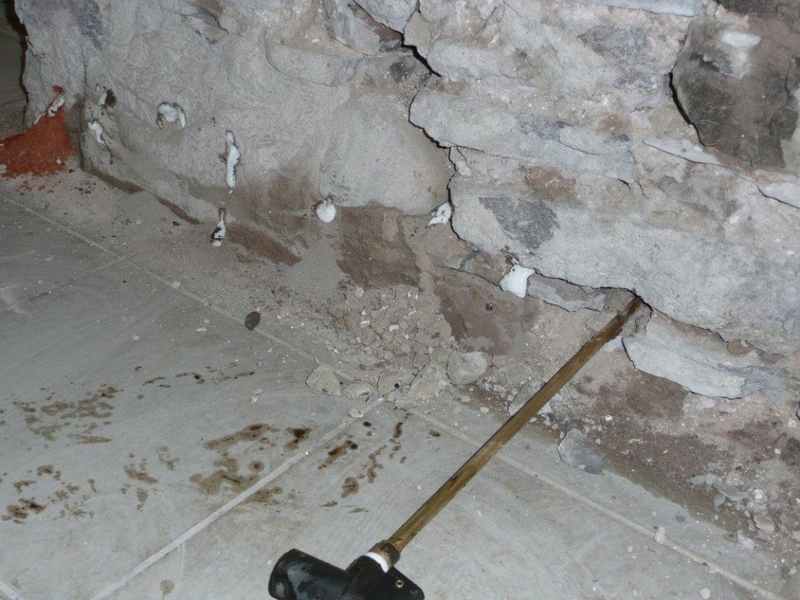 The introduction of a remedial damp proof course into walls will create a horizontal barrier, that will control the future capillary movement of water from the ground into the walls above the DPC. 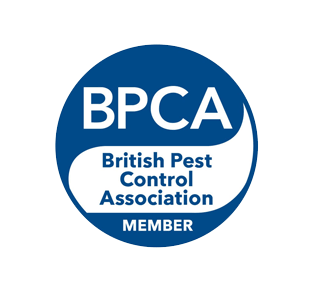 Today there are three main groups of materials used for the formation of a DPC; these are flexible, semi rigid and rigid. Modern flexible courses may also incorporate a ground gas protection layer. 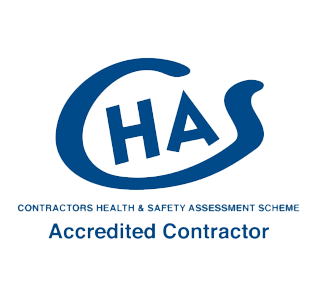 Protectahome are often required to provide remedial solutions for both new and existing buildings constructed without a continuous DPC, or where it has been installed at the wrong level or failed. 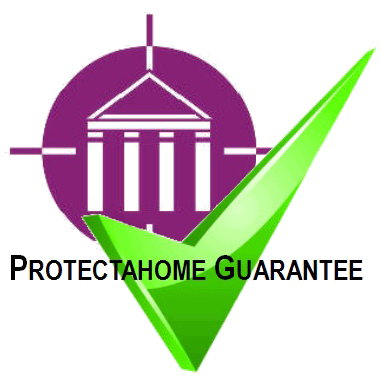 If a remedial solution is required, Protectahome are able to offer a wide choice of solutions, each backed by a Protectahome long term guarantee. These include physical DPC insertion; chemical injection under high or low pressure with water based or hydrocarbon solvent based liquids; damp proof cream diffusion by injection; injection mortar; electro osmosis; or atmospheric siphons. 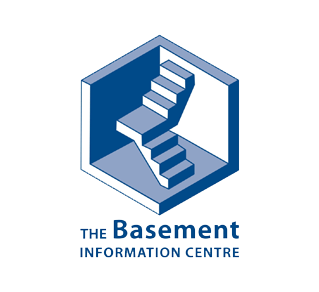 Where a reversible process is required, for example in a listed building, a vertical damp proof system incorporating HDPE (high-density polyethylene) membranes, either vented or unvented, may be specified. 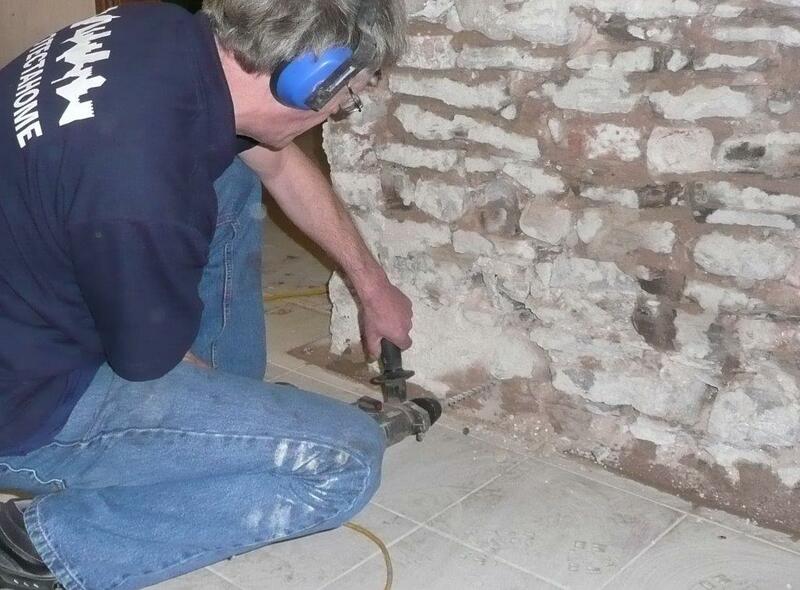 The process of damp proofing recommended will depend on a number of factors, such as the construction and age of the building; the location of the building; the durability of the system; any maintenance requirements; changes in internal or external levels; and other factors such as the risk of flooding. 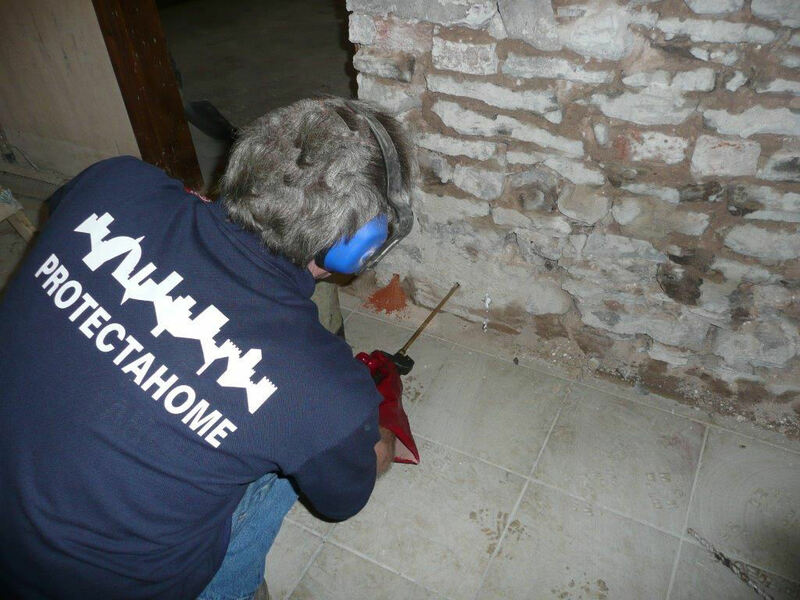 With so many types of remedial damp proof course available, the selection of the correct type of system to use is just as important as ensuring the correct diagnosis of the damp problem being experienced. 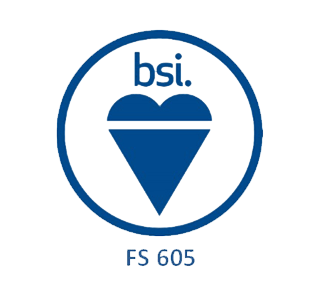 With offices in Birmingham, Bristol, Bromsgrove, Cardiff, Cheltenham, Leamington Spa, Llanelli, London, Newport, Plymouth, Stockport you will never be too far away from a Protectahome Surveyor. 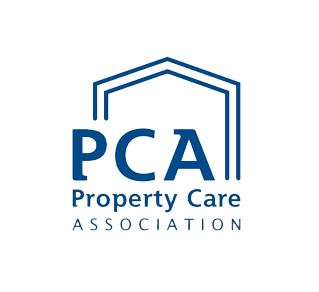 To arrange for a survey and diagnosis, contact us on 0800 055 6966 or email us on web@protectahome.co.uk for more information.